Why “Spawn of the Devil”? I’m just messing with ya. No, but seriously, we’re winding up for something. 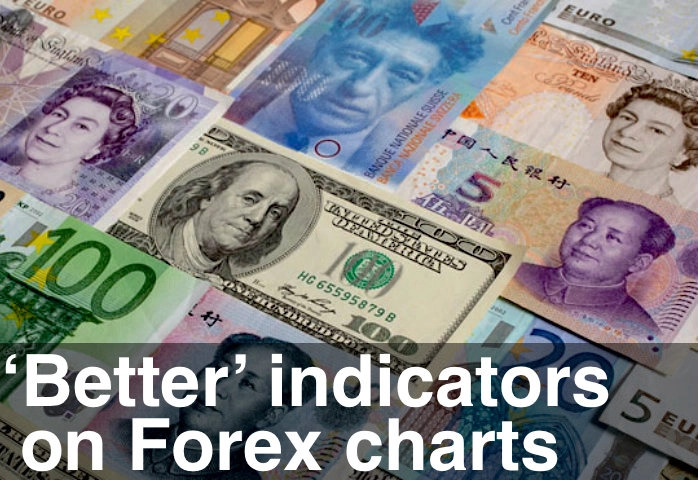 The currencies are just itching for a breakout – particularly the British Pound. And commodities priced in USD are starting to move too (Crude Oil, Gold, Silver). Those big blue Professional spiky bars are key. But in the meantime we’ve got some seasonal strength in Equities to run out. We’ve put in “Pull Back” to “End of Trend” on the 45 minute chart. And we could get a pop on Thursday. The 2,040 level on the Emini is critical and needs to hold. Good luck with your Emini trading tomorrow. And remember Friday we get a day off.